When will be 101 Dalmatians: The Series next episode air date? Is 101 Dalmatians: The Series renewed or cancelled? Where to countdown 101 Dalmatians: The Series air dates? Is 101 Dalmatians: The Series worth watching? 101 Dalmatians: The Series is an animated television series produced by Disney Television Animation based on the 1961 Disney animated feature of the same name and its 1996 live-action remake. The show spanned two seasons, with the first episode airing on September 13, 1997, and the last episode airing on March 4, 1998.Set on a farm, the show focuses primarily on three particular puppies: Lucky, TV expert, leader, and unconventional hero; Rolly, his fat, loyal, scholarly, and always-hungry brother; and Cadpig, their sister, runt of the family. The three siblings are often joined by Spot, a chicken who wants to be a dog and a member of the "Bark Brigade." Early promotional material had listed "dictatorial Penny and mischievous Patch" as two other puppy cast members, but the highlighted puppies were whittled down to three. 101 Dalmatians: The Series next episode air date provides TVMaze for you. 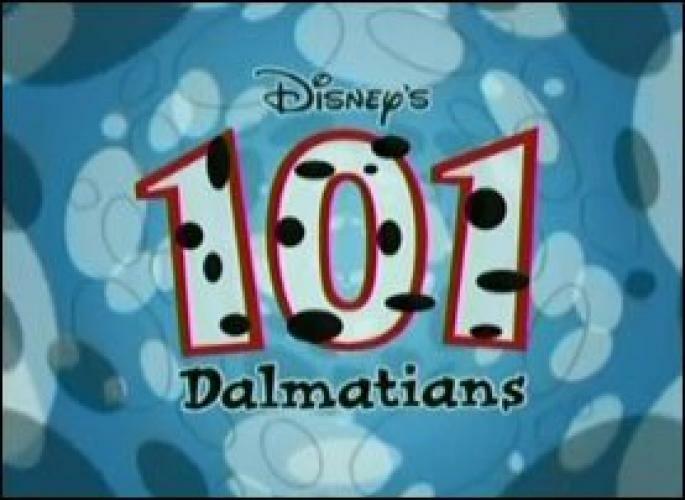 EpisoDate.com is your TV show guide to Countdown 101 Dalmatians: The Series Episode Air Dates and to stay in touch with 101 Dalmatians: The Series next episode Air Date and your others favorite TV Shows. Add the shows you like to a "Watchlist" and let the site take it from there.